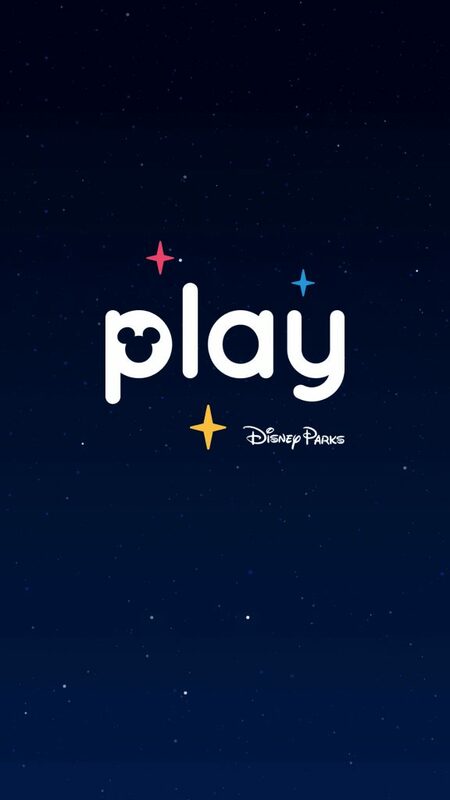 Disney Parks recently released a new mobile application called Play Disney Parks. 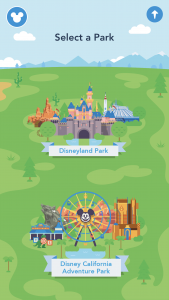 I don’t think many people have heard of it and Play Disney Parks is a pretty cool little app…I’m excited to share it! 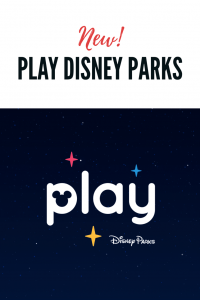 On Play Disney Parks you can listen to Disney music playlists, play tons of Disney trivia games, and access ride centric games while waiting in line at Disneyland, California Adventure and Disney World. 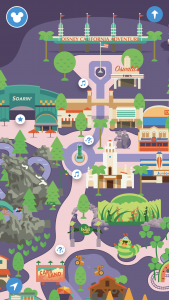 Each detailed map has icons assigned to various Lands, rides and areas for music playlists, trivia and attraction experiences. 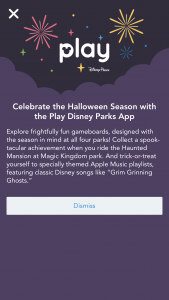 You may also link your account with the others in your group to play against each other for some added fun while waiting in line. 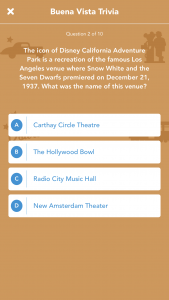 The music playlists and the trivia are available without being present in the parks so daydream away and pretend! 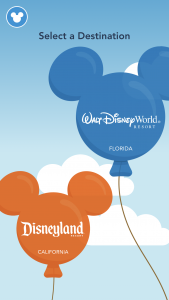 For the attraction experiences you will need to be inside the park. 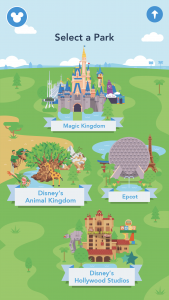 There are loads of playlists inside Play Disney Parks…they are grouped around different areas of each park such as “Buena Vista Street” or “Epcot Future World.” If you love all the music you hear playing around the parks you are going to LOVE these playlists! They have all the classics, they are great! The playlists do require an Apple Music subscription. 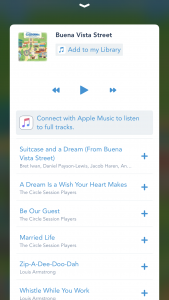 If you don’t have a subscription, you can still listen to samples of the songs and be sure to check on the app because you may be eligible for a 3-month free subscription! 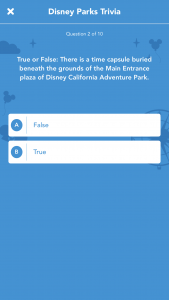 The third feature (for now at least) is an attraction experience feature which does require presence in the Parks. It is designed to be played while standing in line, and offers group play options with friends and family as well as the ability to collect “achievements” as you play. 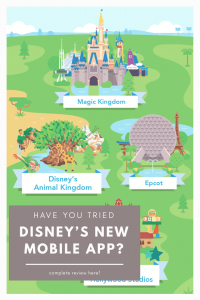 Have you tried the app? What did you think? Let me know in the comments! 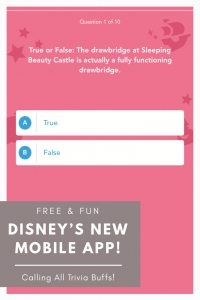 PS: All images in this post are screen shots taken directly from the Play Disney Parks mobile application. I was running it on an iPhone when I tested it, but I understand there is also a version for Android.